Pass-through garage doors also known as walkthrough or crossing doors are integrated pedestrian doors built into existing garage doors. 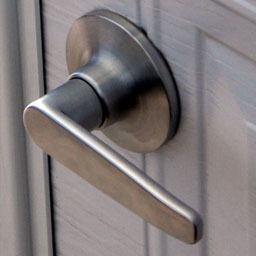 They are convenient for owners to access their home without having to open their garage doors. 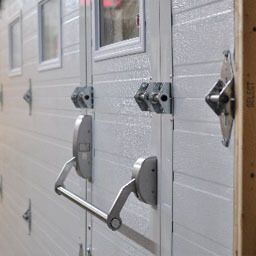 These Pass-through garage doors solve many privacy and pedestrian traffic issues. 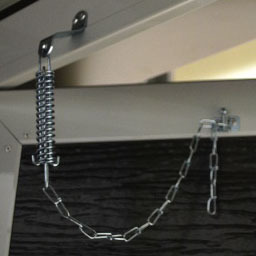 They ensure that the contents of your home garage is not exposed to the neighbors or people passing by when opening. They also save life cycles on your garage door opener and on your garage door springs as they will be used less frequently generating less wear and tear. 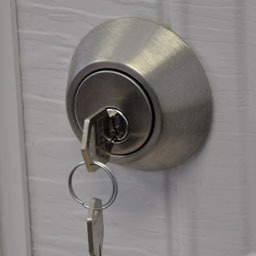 In the event of a power failure, a home owner can enter or exit the garage through the Pass-through door. Having a Pass-through door installed within your garage door also conserves heat in the winter as you will be opening a smaller door for less amount of time. There are also security features you can apply to your Pass-Through Garage Door to ensure your safety and the safety of others at all times. 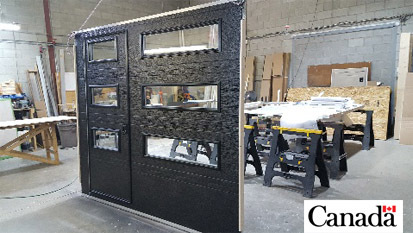 All our Pass-Through Garage Doors are fabricated in Canada. 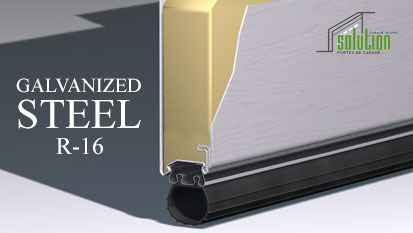 We follow industry wide best practices when fabricating our product. 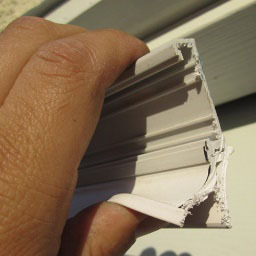 All our Pass-Through Garage Doors come with a Deluxe Garage Door weatherstripping kit. 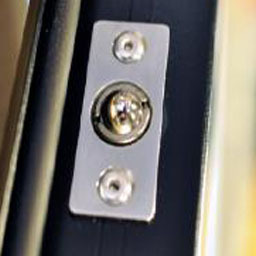 Our weatherstrips come in a wider profile with a clip on screw cover, capable of resisting very cold temperatures. 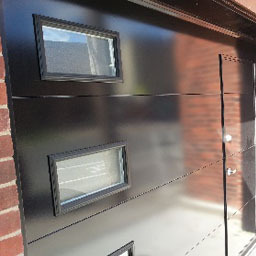 Pass-Through Garage Doors are shipped ALL OVER North America. 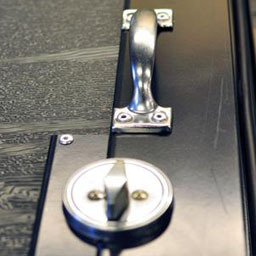 We package the product with all the hardware and instructions to simplify installation. 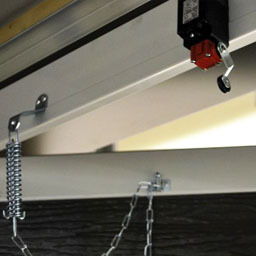 We always recommend installations to be performed by a qualified garage door installation company. Call us at 1-855-676-7837 or email your inquiry to info@garagesolution.ca. We provide quotes shipped to your door.